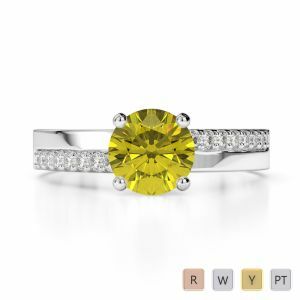 Let her smile light up the room on finding a whopping big yellow sapphire on her fingers. 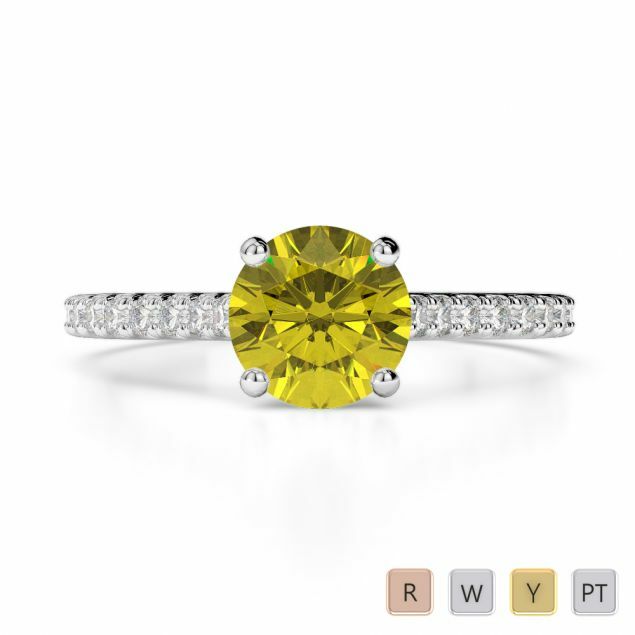 Bend tradition slightly and let the engagement ring beam like a thousand suns. 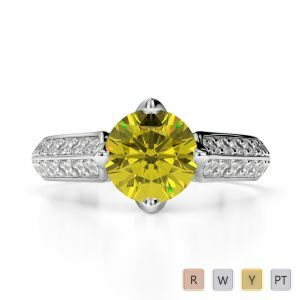 The soft yellow sapphire is definitely a gem that will remain in your family for generations giving you the opportunity of passing on the values that you hold dear. 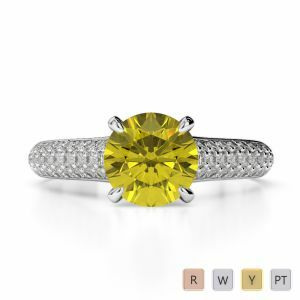 Do look for the hallmark symbol in the ring and be assured of its quality when you source it from us. 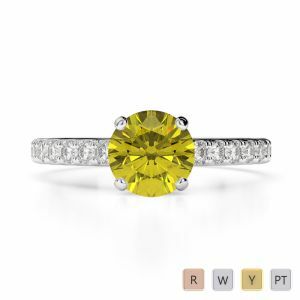 You can settle for a solitaire or go for a custom setting once you find the right stone. 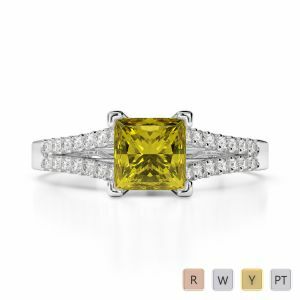 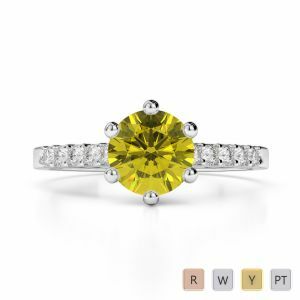 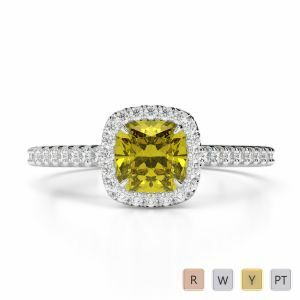 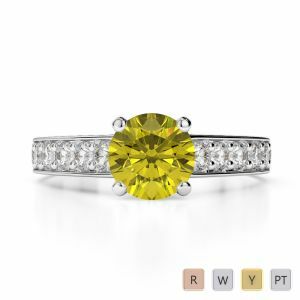 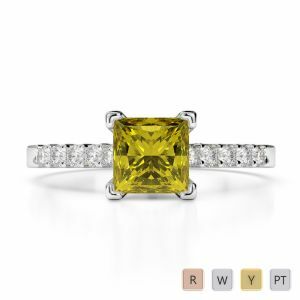 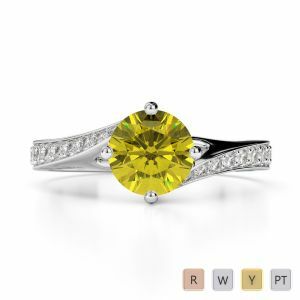 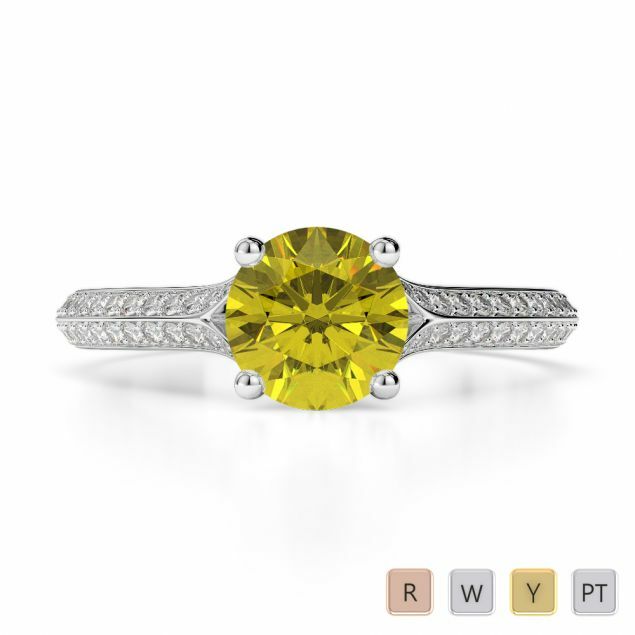 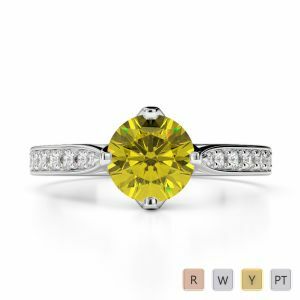 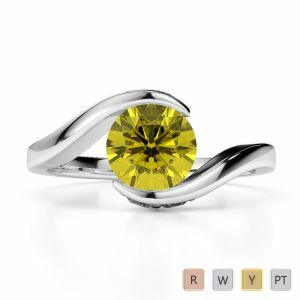 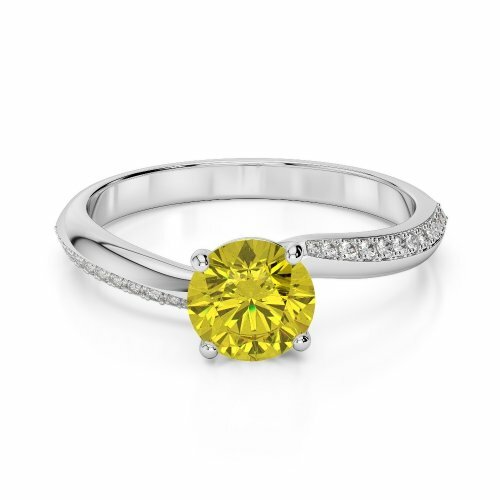 The base metal will not pose a problem either for the yellow sapphire will look as classy in white gold as in a matching yellow or rose gold.